We’re Serious About Your Wedding Photography! Although we love to photograph weddings and have so much fun doing so, we take our job very seriously! As you can see from the photo above, some of our best experiences are with clients such as these, who like to have fun on their special day. After all, your wedding day has many elements to it, but when you sum them all up, it’s a Celebration. The best celebrations are the ones that are filled with fun moments throughout the day. We are serious about your photography, because we know how important the day is to you, your family and everyone else who chose to join in your celebration. That’s why we keep our equipment and our skills up to date. 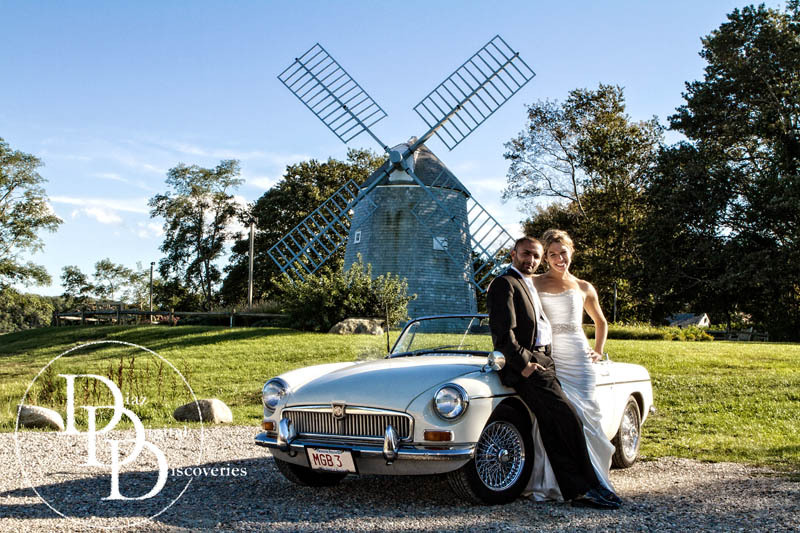 There are no do-overs in weddings and so when it comes to photography, you get what you get. So, make sure that you choose a professional that is serious about wedding photography, with a proven track record of success. Just make sure they are not too serious to have fun with you and your guests! Our easy-going and relaxed way will help you get through the day and after it’s all done, you will have lots and lots of great moments that you will cherish for a lifetime. I get asked a lot of the time “what’s your style?” Well, I don’t really have one. Why not you may ask? Because your wedding day should not be about what MY style is. Your wedding day should be about what YOUR style is. What do you like? Do you prefer Traditional photography? We do Traditional. Do you like Artistic? We do Artistic. Are you all about Fashion? We do Fashion. Are you a joke-ster and always up to Antics? We do Antics. How about All of the Above? Yes, we do that too. If you just are not sure what you like, we’ll mix it up and do a little of everything, that way you’ll get the best of it all. Whatever your style, we will match your wedding photography to fit you perfectly. When choosing a wedding photographer, it’s important to choose someone that not only loves what they do, but also someone who will love whatever you want to do. To find that perfect photographer for you…the one that’s going to produce those images of your dreams, first find someone who’s personality you like. Then find someone who is excited to capture your wedding, whether it’s “Old School” or “New School”. But most importantly, make sure that they are excited about photographing your wedding celebration and make sure they have the experience to be able to provide you with gorgeous, images of your wedding day that will make you smile, laugh and cry tears of joy, over and over again. We may not be the least expensive wedding photography, but we will make sure that we are worth every penny you invest in us! 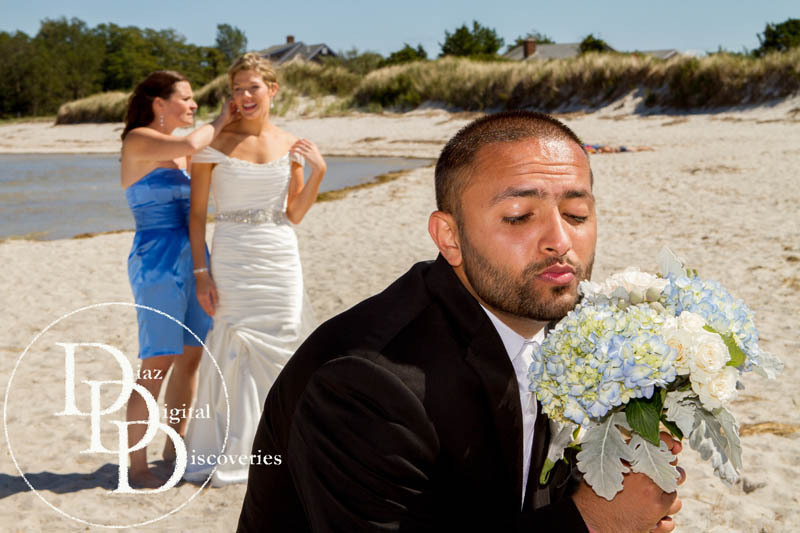 Book Your 2013 or 2014 Wedding Photography and Videography at our 2012 Prices! Book us for your Wedding Photography & Video – Then do your Happy Dance! Come see us at Booth #52 and you can book your 2013 or 2014 Wedding Photography and Videography packages at our current 2012 prices! That’s right, you can lock in these prices now and if we raise our prices next year or the year after, you are safe! You can do your Happy Dance! As usual, we will also be offering some Expo Only Deals that are for a limited time only, as well as taking part in the giveaway that take place at this event. You surely don’t want to miss out on any of those prizes! We are a Certified Professional Photography studio and we specialize in Weddings. With our long list of extremely happy couples who have entrusted us to capture their wedding celebration, you can’t go wrong by choosing us. Besides, your friend will thank you for it for years to come! This is our last wedding expo in 2012, so stop by, ask us your questions and talk with us about your special day. Let us help you take “PHOTOGRAPHY & VIDEO” off your To Do List. Don’t miss out on the huge savings and LOCK-IN your wedding photography at our current rates before they go up! Here is a sample of our Photography and Video services.